Barcelona is a city filled with famous tourist attractions such as Gaudi’s masterpieces, museums, parks, churches… But there are also hidden and unknown oddities, sometimes even in the most famous places, that most people don’t know about. We’d like to reveal some of the many mysteries of Barcelona. A magic square consists of an arrangement of different numbers used only once in a square grid where the numbers in each column, in each line and in each diagonal, when added up, give the same result. 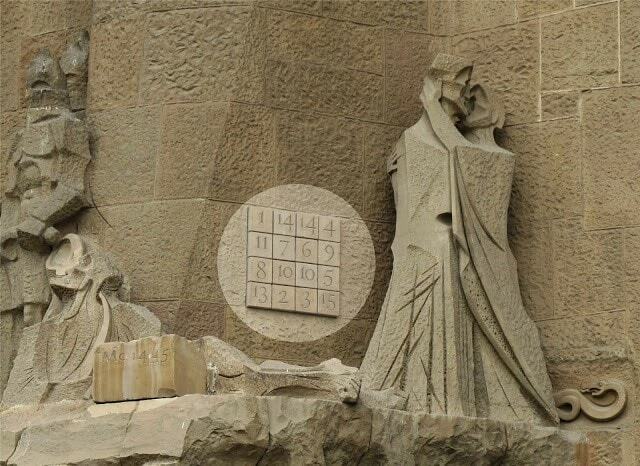 You may have seen the Sagrada Familia already, but did you notice the magic square? Actually, this grid contains twice the number 14 and the number 10, so it is not really a magic square. However, when you add up the numbers of each line, each column and each diagonal, the result is always the same: 33, being the age of the Christ when he died. On one of the stained glasses inside Barcelona Cathedral, a gothic edifice finished in 1448, you can see the FC Barcelona logo. How is that possible? Is it an illuminati plot? Well, sorry to disappoint you, but actually, it is not. 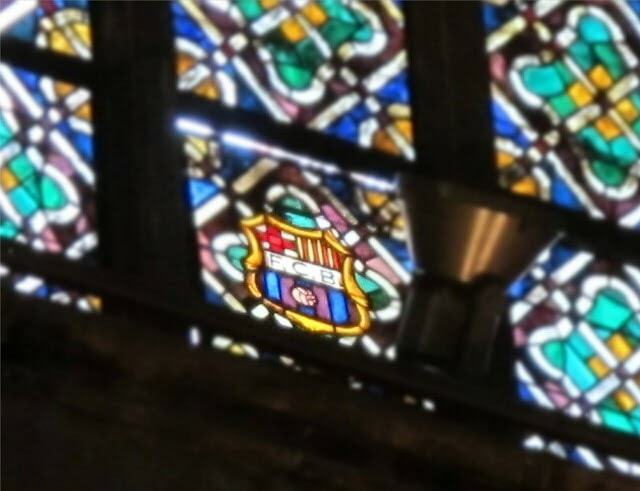 During the Spanish Civil War (1936-1939), Barcelona Cathedral suffered many damages, and Barcelona Football club financed a big part of the necessary restorations, therefore its logo was embedded in one of the stained glass as a thank-you nod. 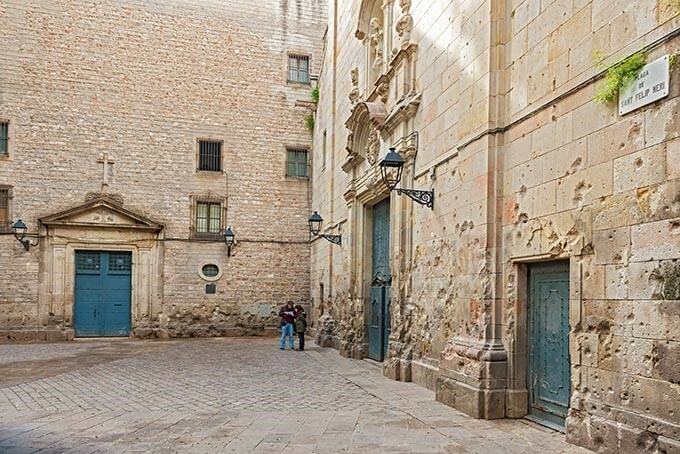 Located on the square of the same name, Sant Felip Neri Church’s facade tends to surprise when you don’t know its History. Indeed, the facade is covered with scrap metal marks. In 1938, during the Civil War, people would hid in the basement of the church. 42 of them died when a bomb fell right above their shelter. The facade was never restored as it was considered a memory and a testimony of the atrocities committed during the Civil War. According to the legend, Hermes, the Greek messenger of the gods, took part in foundation of Barcelona. Depending on the sources, he helped his half-brother Heracles in doing so. Hermes was, among other functions, the god of trade, which made him very popular in Barcelona, a city which always depended on business and trade. 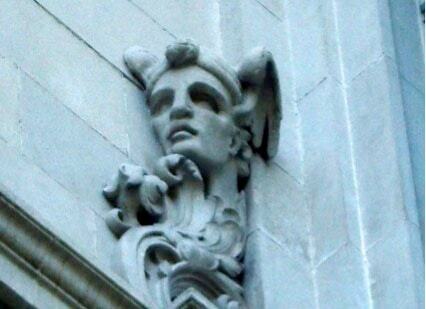 Today, we can see Hermes representations all around the city, especially on buildings linked to trade and money. The Hermes Hunters, seek these sculptures, carvings and other representations in Barcelona. Hermes’ symbols are the talarias, or winged sandals, a helmet with wings too, and a caduceus among others. Pay attention to your surroundings, and you will meet this Greek god everywhere in the city! 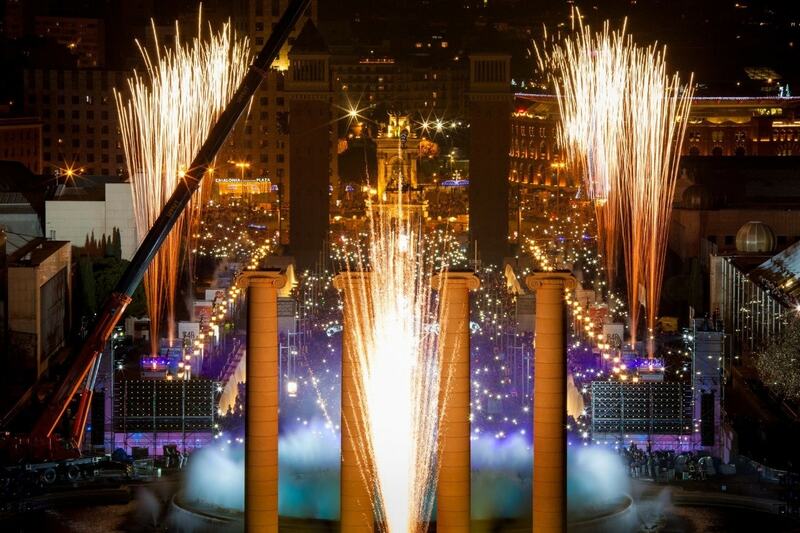 Barcelona is much more than a giant tourist magnet, stay curious!